Outstanding post. 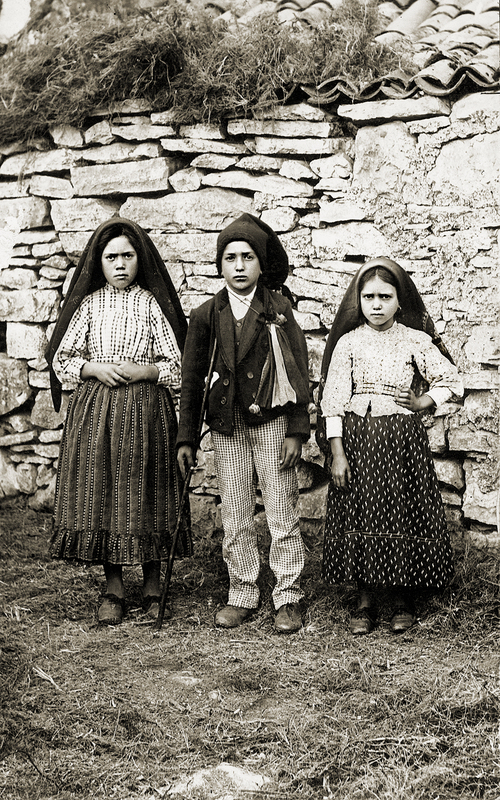 The message of Fatima is so profoundly important – why else would God have provided the greatest miracle witnessed by man since the time of the Gospel? Sadly so many turn away from the message (truths too difficult to hear?) but how blessed we are that Our Lady lovingly directs us to salvation. Good points. Fatima was a conditional prophecy…still playing itself out. There’s no more powerful prayer than the rosary. Its simplicity gets to the heart of the gospels and helps you reflect on the important things in life. Saying the rosary often will keep you focused and centered on Christ. And in this crazy world that’s a great place to start. Sadly, attempts are made by anonymous Vatican officials to mislead the faithful to dismiss Fatima. For the reconstructed Third Secret see http://www.teachpeace.com/thirdsecret... and read Defeating the Brotherhood of Death and see on YouTube the documentary Akita and the Fatima Secret (www.youtube.com/watch?v=lAAkEp…. After viewing this film you can also better understand why Our Lady of Fresno is crying in California (see the May 9 ABC News report or google Our Lady of Freso on YouTube). 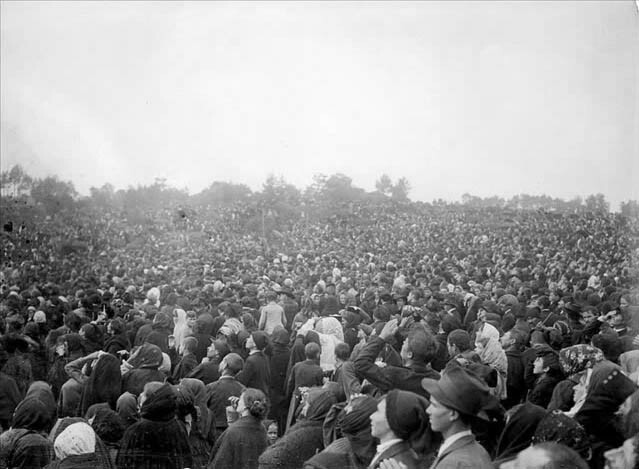 With the 100th anniversary of the Fatima dancing of the sun miracle approaching, everyone should invest the time to know the truth. May the peace of our Lord be with you!